Last weekend, I went to Tarlac to visit my Grandfather again. I went with my uncle and with my aunt. 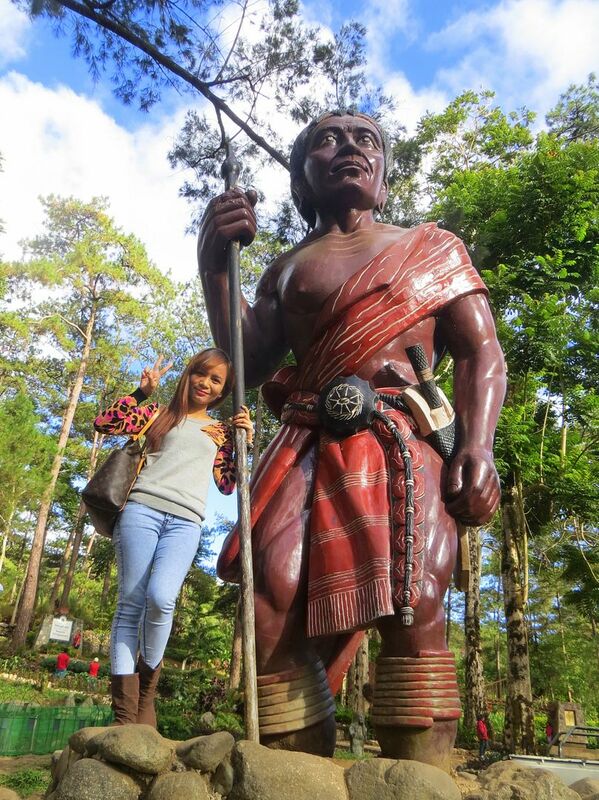 Since Baguio is just a few hours away from Tarlac, my uncle decided to take a short trip to Baguio as well. We left Tarlac at 6:30 in the morning and took the bus going to Baguio. We got there at 9:30 A.M. The weather was so nice! 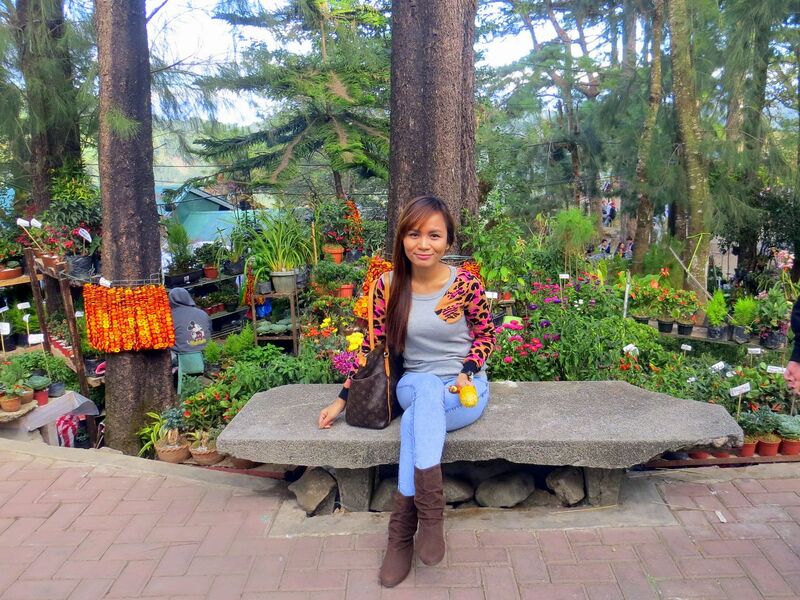 These days, Manila is a bit cool but Baguio is much more cooler, it's cool throughout the day! The last time I was in Baguio was about 10 years ago when my friend, Marby, invited me to tag along with her family when they went there. 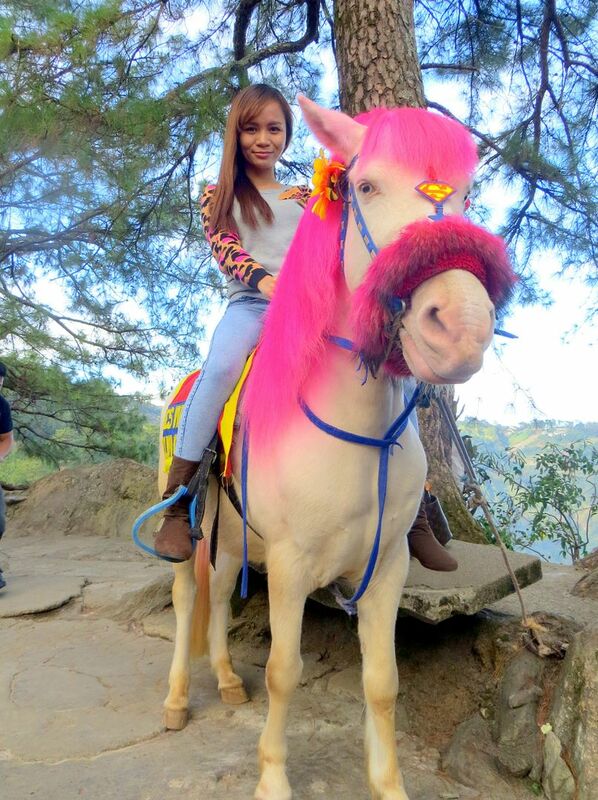 It was nice to see that Baguio is still a very nice place to relax and enjoy. And the best part is that people are free to wear sweater, jacket, boots, bonnet and scarf anytime they want! Our first stop was the Botanical Garden. There were lots of trees and greens. 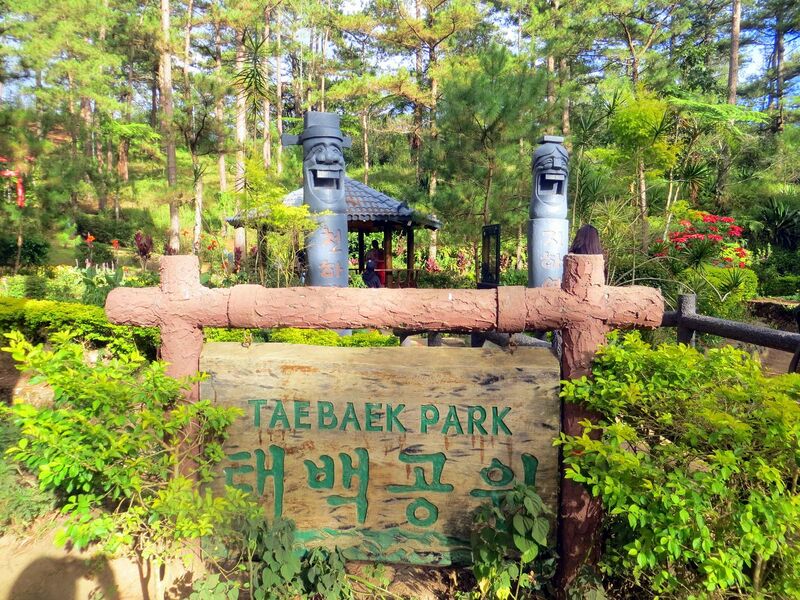 There were also some gardens like the Taebaek Garden. There were also some huge statues to take pictures with. 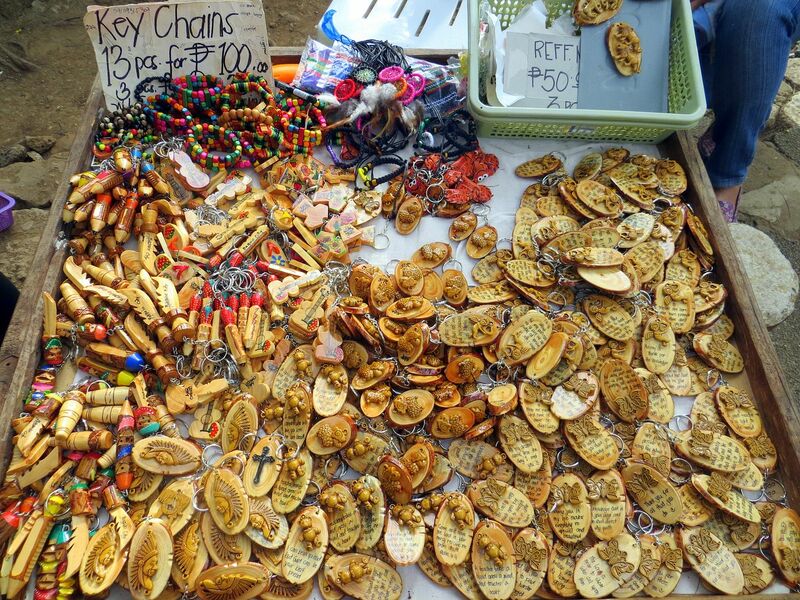 Key chains are one of the most common "pasalubong" that you could get from Baguio. Then we went to The Mansion. 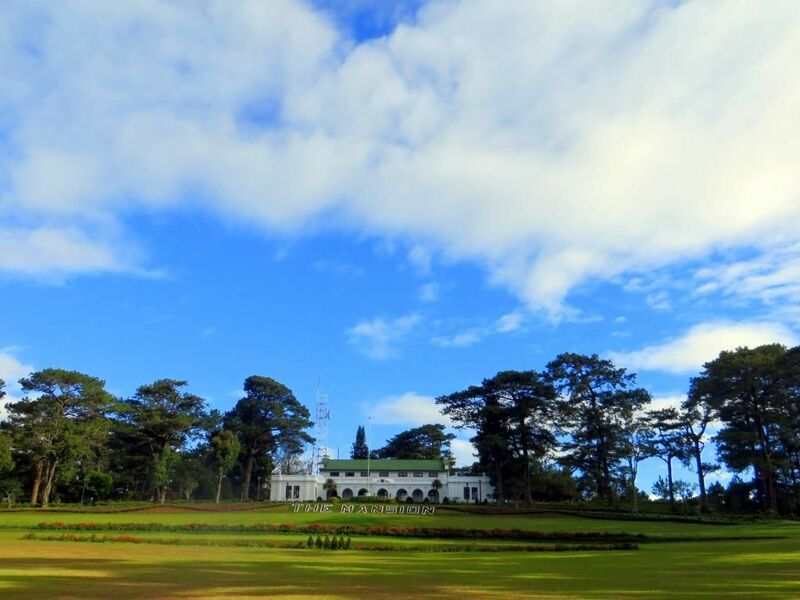 It is the official summer residence of the president of the Philippines. My aunt and my uncle are from the U.S. so each time we would eat, they would always crave for Filipino foods and snacks. 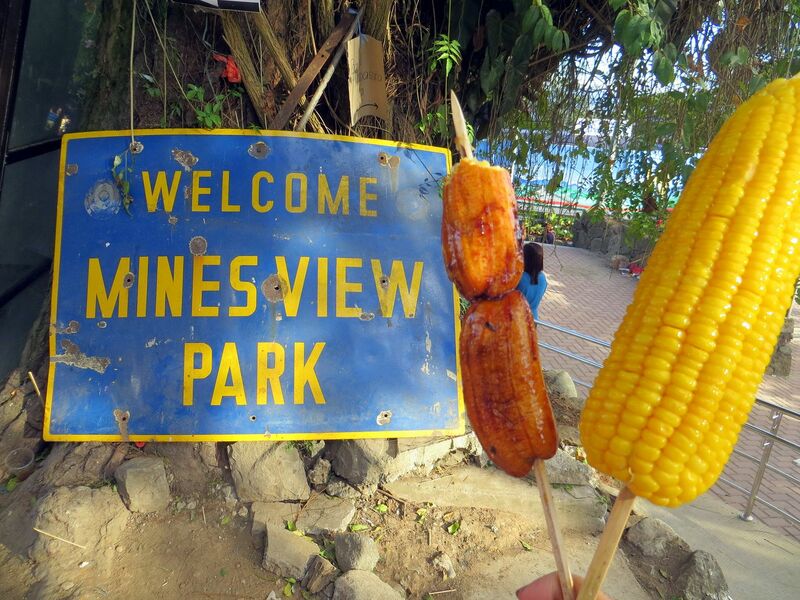 Like these Banana-q (Sugar coated banana on stick) and Corn on stick. 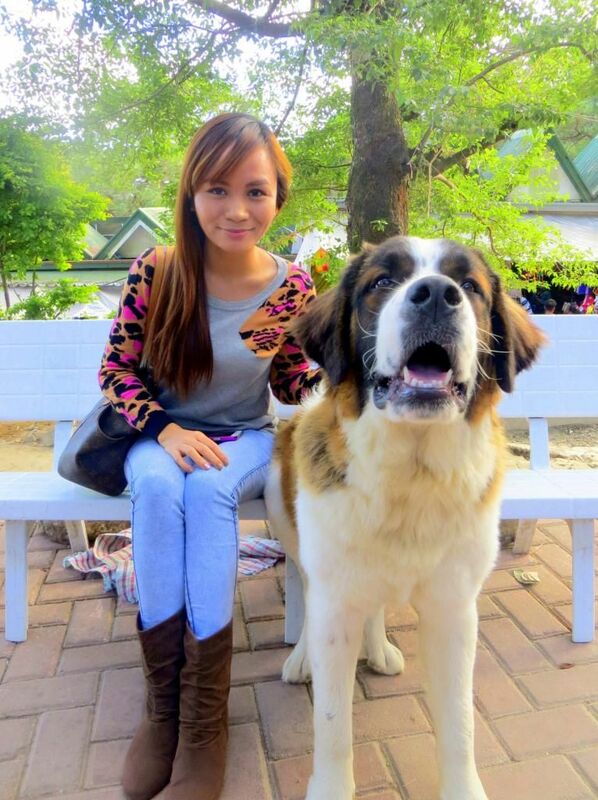 A trip to Baguio is never complete without taking a photo with the St. Bernard Dogs in Mines View Park. This one in the photo is just 10 months old! 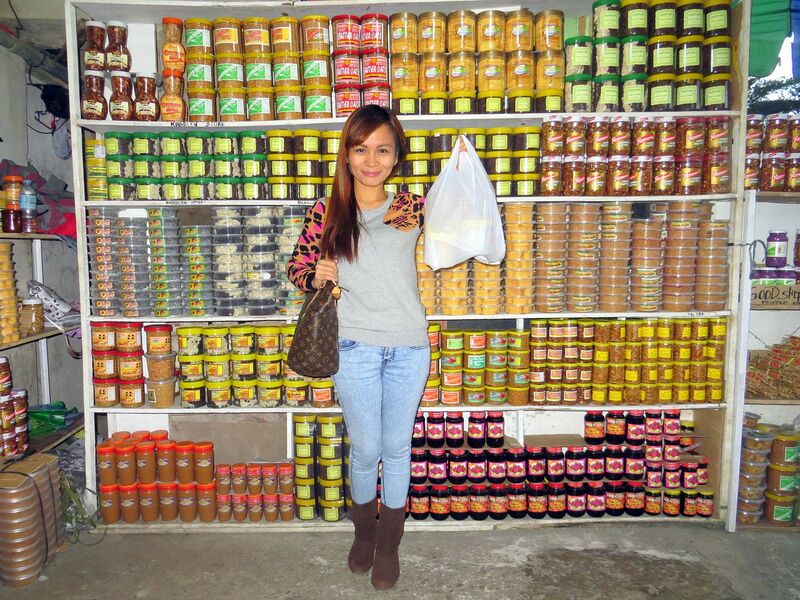 Also gotta buy the family and the friends some sweets and delicacies from Baguio! And. And. AND! My favorite of all is THIS! 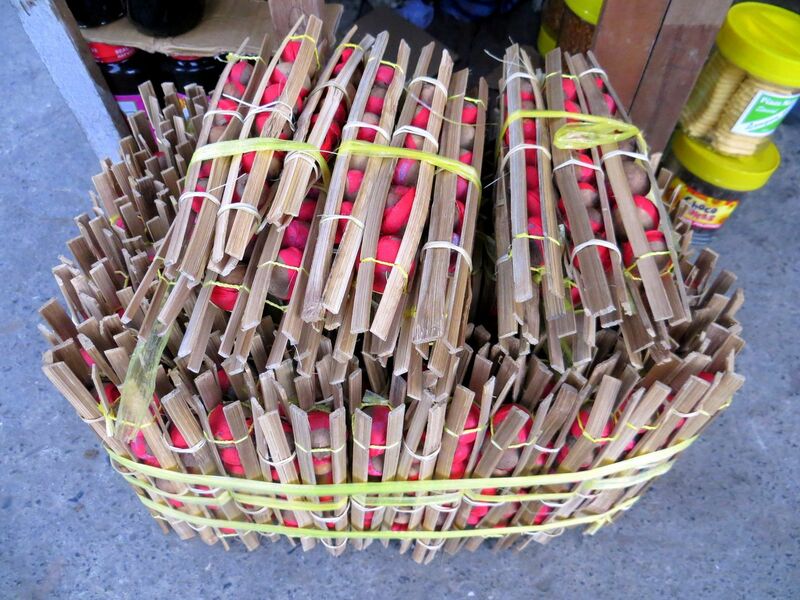 Coco jam inside small shells that we call as "Sundot Kulangot". It's gross but the loose translation for that is "Pick A Booger" because you literally pick the jam out of the shell. hehe The name of it may not be nice but it's my favorite ever! 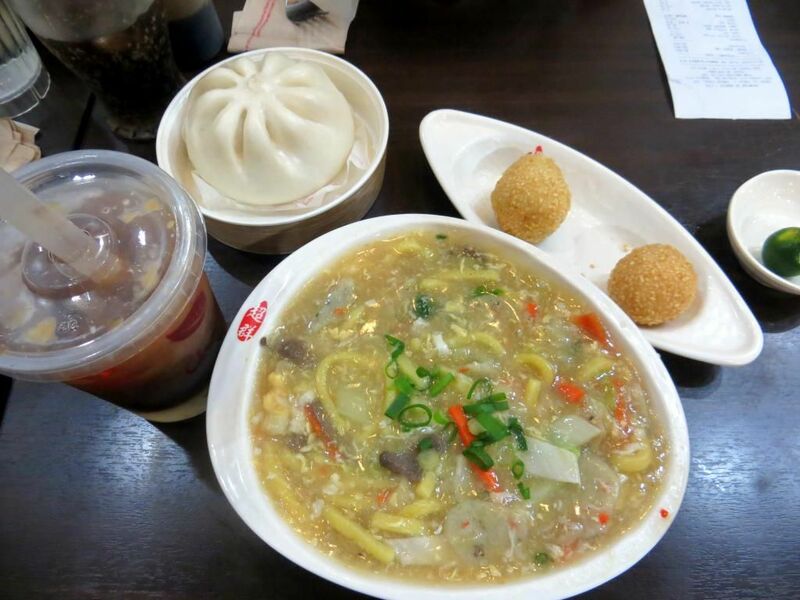 We ended the night with a bowl of hot and delicious Lomi! So yummy! 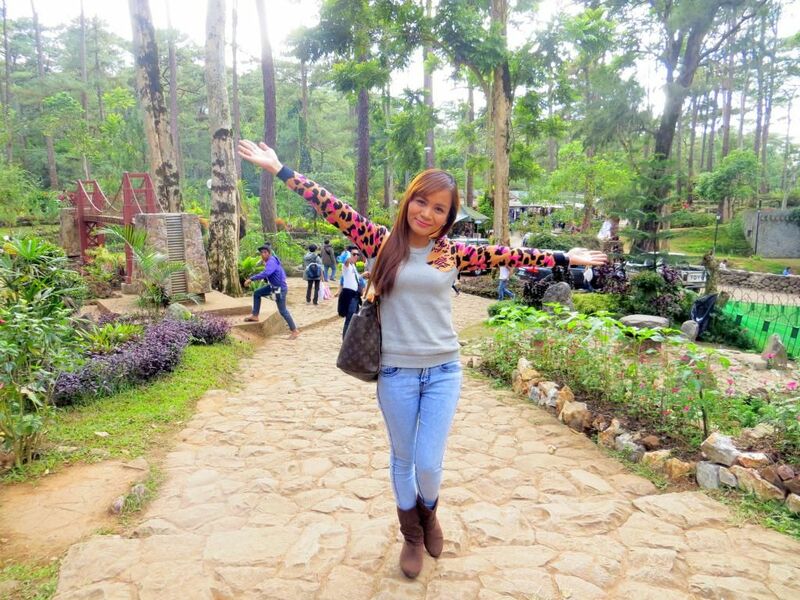 That's our Baguio Day 1! I hope you enjoyed this post! Please stay tuned for Day 2 video and blog post.